What to expect when working with Mark? 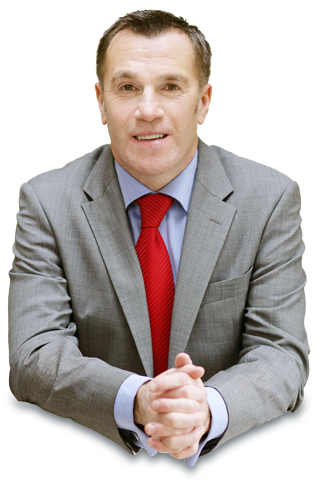 » Mark Donovan & Associates Ltd.
Mark will be working with your leaders and their teams on driving high performance. He will help you achieve important business deliverables and goals. The sessions will be fun yet challenging. You will be pushed out of your comfort zone — safely. You will need to lower your sensitivity barometer. You will be held accountable for making hard decisions. You will be held accountable for doing what you say you will do.